The Swedish capital is a dynamic city with characteristic island districts that offer something for everyone. Looking for an itinerary bolstered by modern art, historic villages, grand palaces, and an exciting nightlife? Then look no further than Stockholm! 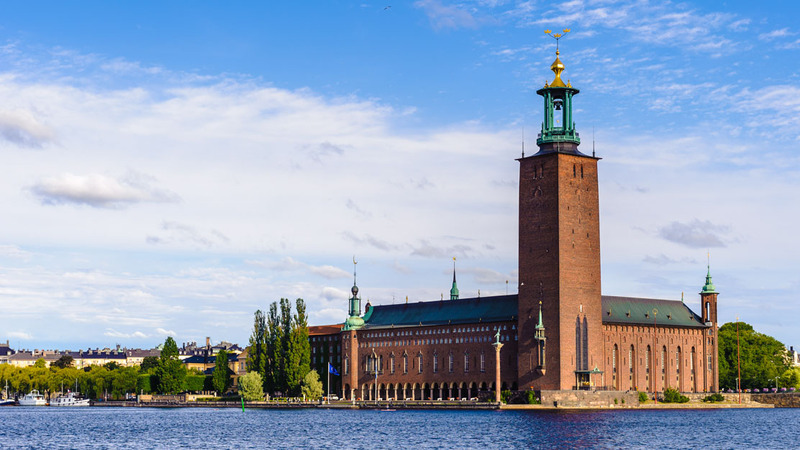 Though it's exterior is relatively modest for a city hall, it's worth taking a tour of its lavish halls for the stunning gold mosaics and Scandinavia's largest pipe organ. 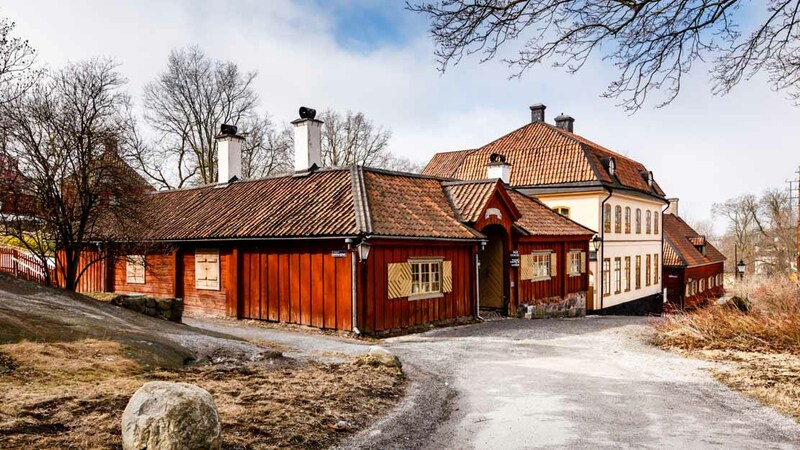 Sweden's oldest open-air museum and zoo Skansen combines historic structures (including a replica of a 19th-century town!) and endemic creatures to form one of the city's top attractions! 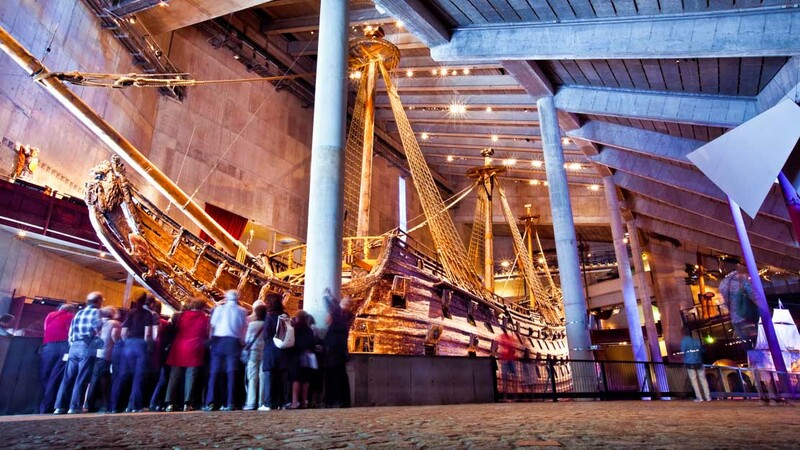 The Vasa warship sank barely a kilometer into her maiden voyage. It's failure didn't just fascinate the Swedes – it's now the centerpiece for Scandinavia's most visited museum! The original burnt down in 1661, the same year it was bought by a former queen. 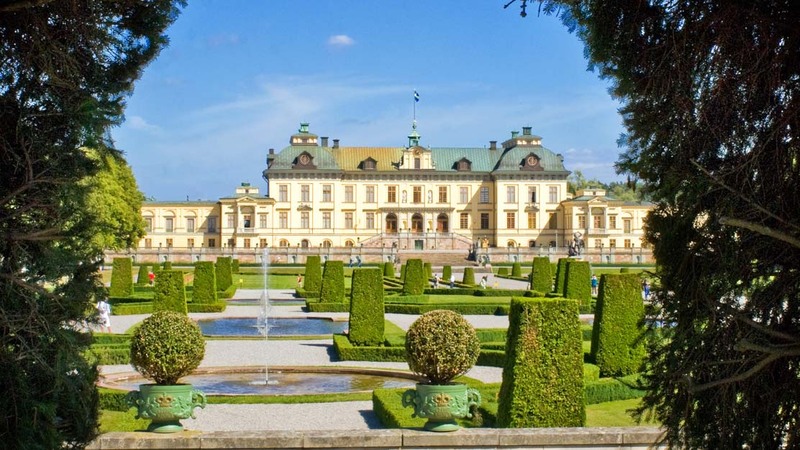 She had it completely rebuilt, and it remains the elegant home of the Swedish Royals today! 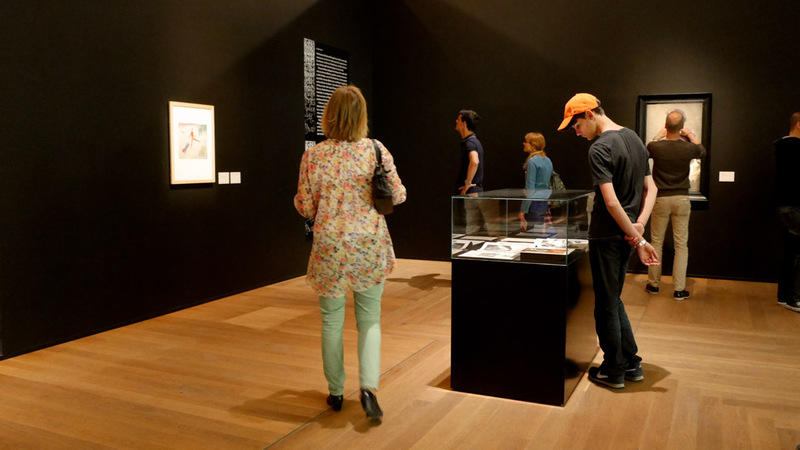 Visiting Stockholm's leading modern art museum Moderna Museet is rewarded by a trove of masterpieces from all over the globe, with works from Picasso, Dali, and Matisse among the highlights. It's worth going for the splendid Fotografiska building alone, but inside awaits a world-class collection of contemporary photography. Culture vultures can't afford to miss it! 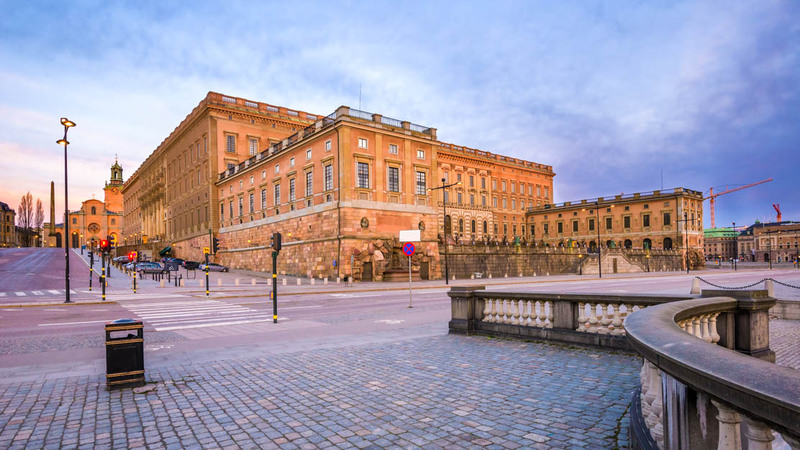 Decide for yourself which is more magnificent – the Royal Palace or its neighboring Riksdag (Parliament Building). If you don't take a tour, see them by night or by boat instead! Swedish winters can be pretty bleak so it's worth avoiding them if you're not a fan of short days and snow! Temperatures hit their balmy highs between June and August, though they bring with them higher attraction ticket and hotel prices. If you're on a budget and don't mind mild weather, then the blooming spring makes May the best time to visit for sightseeing! Most of Stockholm's attractions are located within a small area, and could be covered within 3 days. That said, many of the bigger museums are extensive and eclectic enough to warrant a full day, as does Drottningholm Palace, so you could easily fill a week. Also note that many of the museums are closed on Mondays. Late-spring and summer offer less cool temperatures, so visit in May if you are traveling with cost in mind, or between June and August if you don't mind paying higher ticket and accommodation prices but would like to experience the warmest weather. We enjoyed pur bike trip with Jasmin very much. Jasmin loves her home city very much and knows a lot of interesting stories about her city. In the short time of three hours she showed us a lot of beautiful places. Jasmin is a very competent and friendly guide. We had a great time on this tour. The food was plentiful and delicious and the information and learning provided was outstanding. We really enjoyed our time with Soma and feel it was so very worth it. I would highly recommend this tour to anyone interested in delicious food and great information on Sweden. Great insights on Stockholm and Swedish history, hidden gems, and local culture! Great, knowledgeable guides, great service, fascinating tour! Angus and Jonathan were enthusiastic and very knowledgeable. They tailored their tour to our interests and to those of our kids. It was lovely to get out of town and see some beautiful countryside and to be able to match them up with artifacts we’d seen museums. We found it moving to be in places where the Vikings really lived and fantastic go to some spots we would otherwise have missed. We all learned heaps! Top marks, we were buzzing for days. Dara seriously did a phenomenal job, considering it was New Years Eve, places were crowded and closing early. Her enthusiasm for her home city and explanations of Stockholm ‘s food origins and traditions were great. My friend and I really enjoyed this tour!!! Highly recommend this tour - well worth the time and money. If you’re thinking of a walking tour - do this instead - get the history and feel of Stockholm and get To taste delicious food.